Like many, I grew up loving the Chronicles of Narnia books and the BBC television adaptation so I can’t wait to see how Hallam ’89 Theatre Company brings the classic children’s story alive on stage. 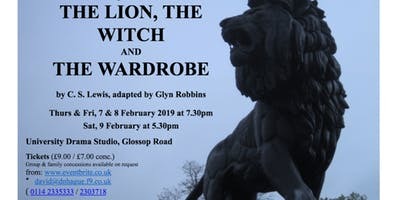 For further information and book visit www.eventbrite.co.uk/e/the-lion-the-witch-and-the-wardrobe-by-cslewis-adapted-by-glyn-robins-tickets-54316918365. “Listen very carefully; I shall say this once“ A professional theatre reviewer personally told me last year that Allo’ Allo’ is the funniest stage play he has ever seen and combining that with Tudor Players immense talent for comedic theatre makes this unmissable theatre for comedy fans everywhere. 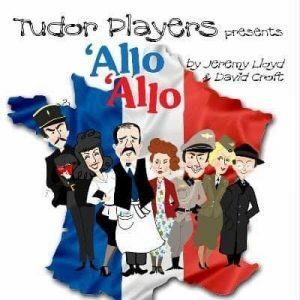 For further information and to book visit www.tudorplayers.net. 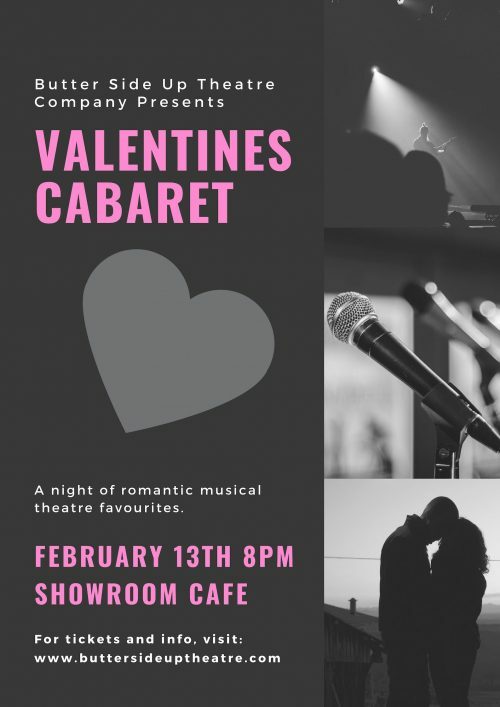 Whether you are loved up, single or looking, celebrate Valentine’s Day a night early with Butter Side Up Theatre Company’s musical celebration of all things romantic, from musical theatre classics to poptastic love songs. For further information and to book visit www.buttersideuptheatre.com/productions. Whether you are a fashionista, mad for murder mysteries or a gossip girl (or boy) this glamorous murder mystery set in a 1930 fashion house will appeal to you. For further information and to book visit www.thecompanysheffield.co.uk/productions/deathinhighheels. Always wanted to know more about two of Shakespeare’s most famous tragedies, Romeo & Juliet and Macbeth. 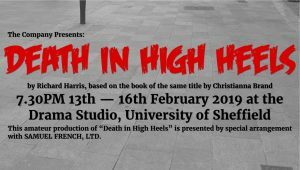 This is your chance to find out more with each play condensed into a one hour user friendly production. 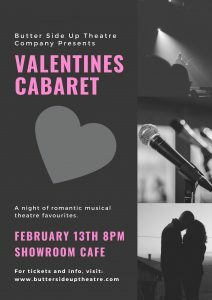 For further information and to book visit www.facebook.com/InfNotTheatre.